Learn more about the Tarot and explore the ancient mysteries! 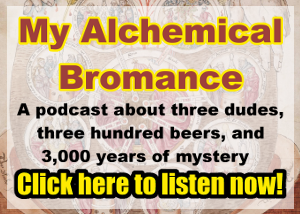 Arnemancy is about Tarot, Hermeticism, and occult philosophy. Explore these pages to learn more with the Reverend Erik Arneson. 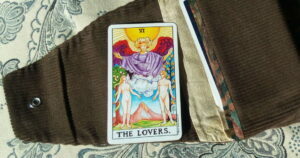 Schedule a Tarot reading, book the Reverend for events, and read his thoughts and musings on the Tarot.